On behalf of the UU Ministers of Canada, we share with you a project that the Rev. Steven Epperson brought to fruition. 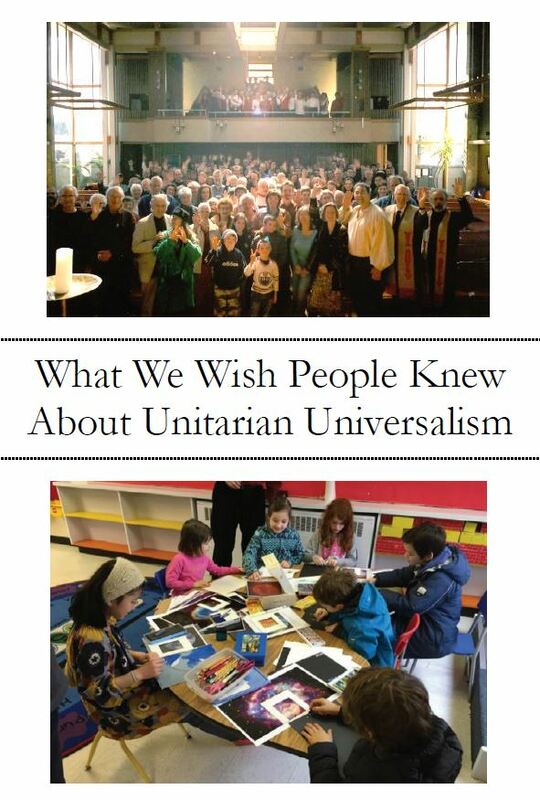 Earlier this year he preached a sermon on What We Wish People Knew About Unitarian Universalism. He reached out to Unitarian Universalist Ministers of Canada to provide their views on it and then shared the sermon with us all. From that, and with the encouragement of those who contributed, he created this booklet to share and distribute. Permission has been granted by all of the contributors.